Facebook has gone through some big changes in the last several years and the introduction of the timeline is one of them. A Facebook profile is now called a “timeline”. In addition to the use of a timeline, cover photos have undergone some changes; a cover photo is the large photo that is placed at the top of your Facebook page. The timeline cover photo is the first thing that people see when they come to your page, so it’s essential that it is high quality. The photo should be a good reflection of your business. 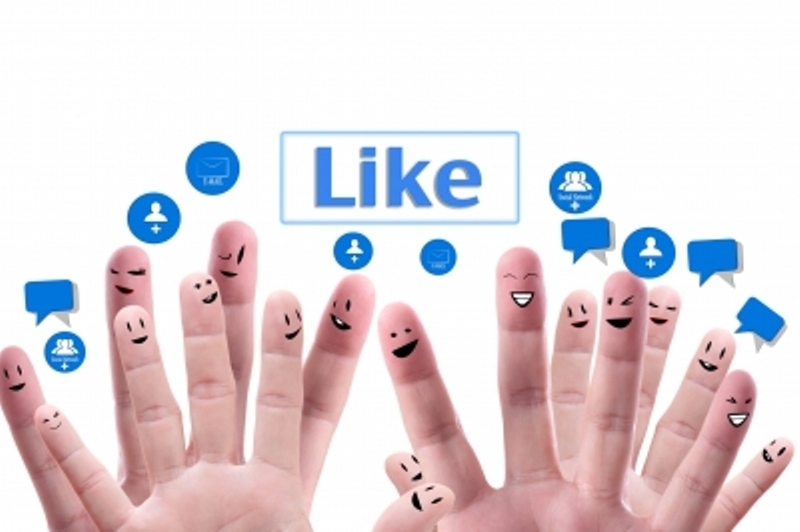 The cover photo is the first impression visitors have when they click on your Facebook page. The cover photo should be professional-looking and of the highest quality possible. For this reason, you may want to take a look at some of the thousands of premier timeline cover photos you can purchase online. These are an affordable way to access new, interesting, and appropriate photos that you otherwise wouldn’t be able to use. There are many different categories to choose from, so there are sure to be photos that fit your business. One of the most important changes to Facebook timeline cover photos is the ability to use text as much as you like. When timeline was first introduced, they had a rule in place that allowed only 20% of the cover photo to be text. Updated rules no longer include that stipulation, so you are free to utilize text as much as you want. There are many reasons why this could come in handy. For example, you can add some current information such as a special sale. The only rule that Facebook has in place for text on cover photos says that the covers can’t be misleading or deceptive, and of course, they can’t be plagiarized. One thing that businesses will find useful for their Facebook timeline cover photos is that buttons and text links can be added. This gives potential customers a fast and easy way to connect with your website and your other social media sites. You can easily add these buttons and text links by layering them on top of your cover photos. Anytime you want to bring a special message to your visitors, add text or buttons to your Facebook timeline cover photo. There are a few basic things to know about timeline cover photos. They are a large size – they span the entire width of the page. The size of a cover photo is 851 x 315 pixels. If you try to use a standard photo, you need to be careful because the photo will have to stretch to be the correct size. If it is the incorrect size, the image will look distorted and unattractive. For businesses, the cover photo is the first impression of your company so it pays to get a premium photo that is sized properly for the space. It’s easy to upload a photo; you do it the same way as you upload any other photo. Keep in mind that the small personal photo will always be visible as well. Some businesses like to use their company logo for the small photo and then utilize a professional premium photo for the cover. With all the competition between businesses online, companies need to do something to set themselves apart from the others. Taking advantage of Facebook timeline cover photos can do just that. By choosing high quality photos that represent your business, you can create a professional site that invites people to visit and learn more.